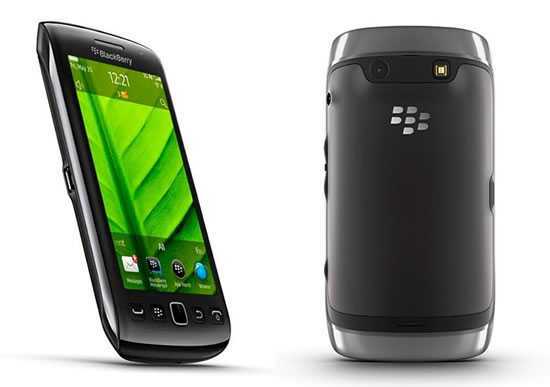 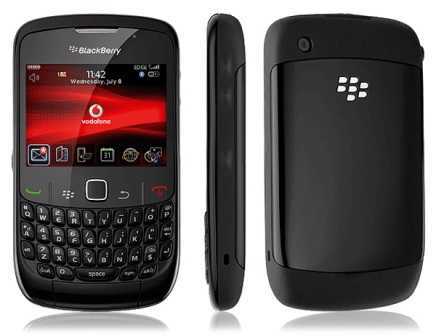 Blog BlackBerry India Slashes Down Multiple HandSet Pricetags! 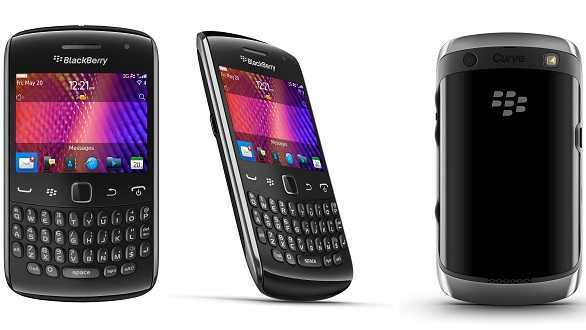 BlackBerry India Slashes Down Multiple HandSet Pricetags! 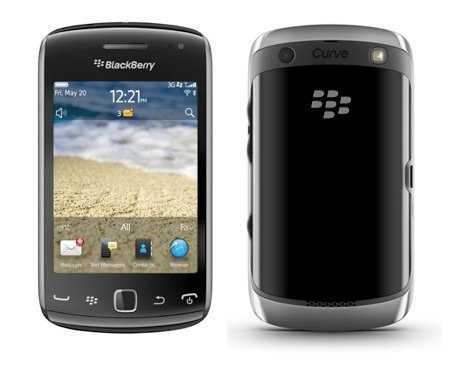 These Major Price-Cuts maybe for multiple reasons but These price-cuts will surely make a huge impact on profits Evidently it might also increase BlackBerry’s Indian Market Presence,This is a Good move to Protect BlackBerry’s Sinking Ship.